Thanks so much for all the help and encouragement on the trip. Though there were some surprises, it was very productive. 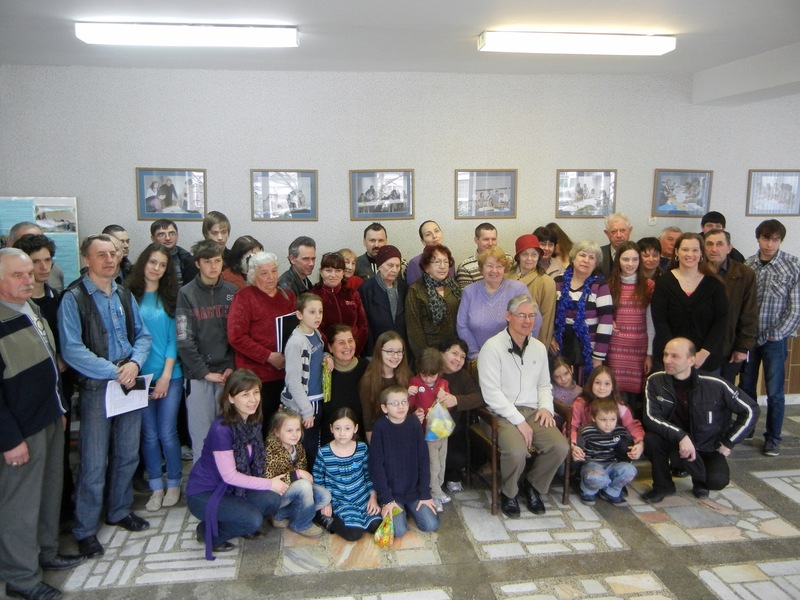 The photo is a group shot from the lectures in Moldova.